WE ARE ADVISORS FOR ADVISORS. WE LISTEN, WE CARE , AND IT SHOWS . We are on a journey to build one of the most unique independent broker-dealers in the industry. PEAK’s very existence is a testament to the passion and resolve of the founding partners to create an environment where advisors feel valued, respected and involved. With PEAK, you truly have the best of both worlds – big firm capabilities (market intelligence, state-of-the-art technology and the latest in product offerings) with the expertise and flexibility from partners and peers that know your name and your business. We are intent on fostering and protecting our supportive, familial culture and we actively encourage our representatives to learn from each other so that we may all reach our full potential. AND WE ARE HERE TO CHANGE THE INDUSTRY TOGETHER. The founding partners of PEAK have a true understanding of what is necessary to grow and thrive in a challenging environment because they live it every day. 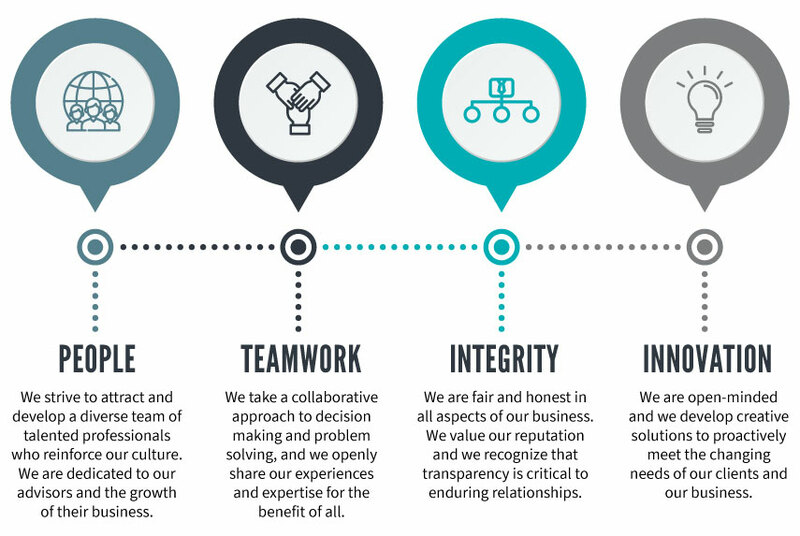 We possess a proactive culture that fosters collaboration, flexibility and support. From our founding partners to our committed support staff, everyone has the same goal and everyone realizes that they are dependent upon the success of our advisors to achieve that goal. 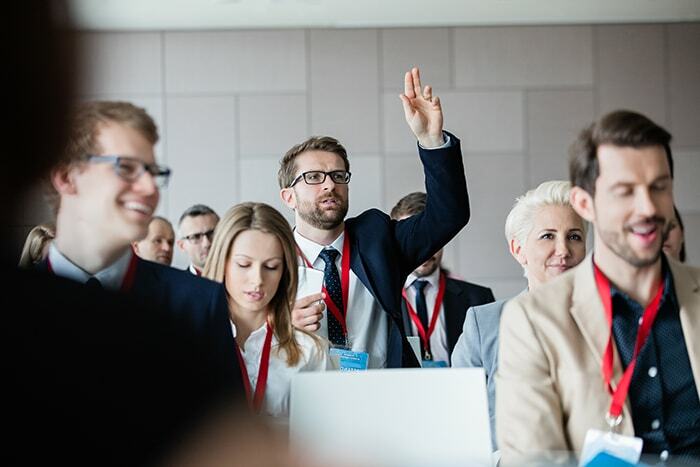 With an expansive product offering and leading technology partners, along with access to exceptional marketing programs and strategies, you will be well-positioned to grow your business, your way.